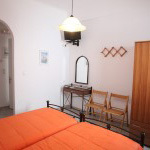 Afrodite - fully equipped studios in Hermoupolis of Syros isl. 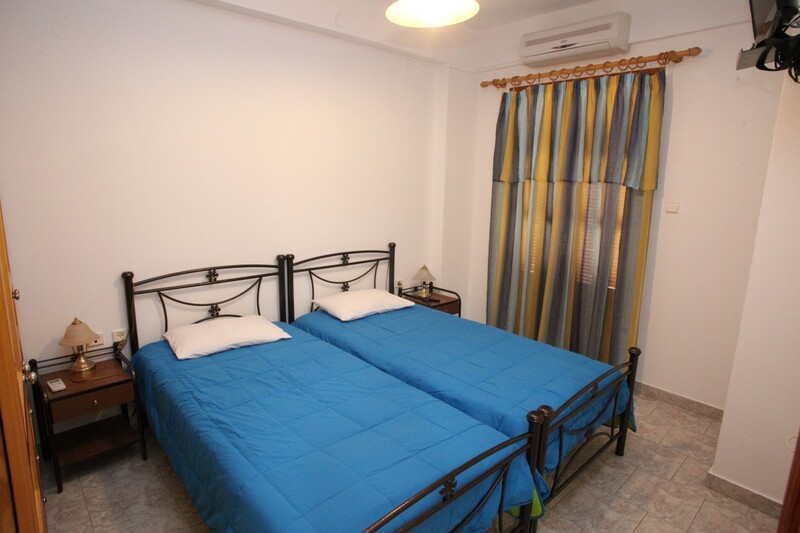 The complex AFRODITI is located at a quiet area in the town of Ermoupolis. 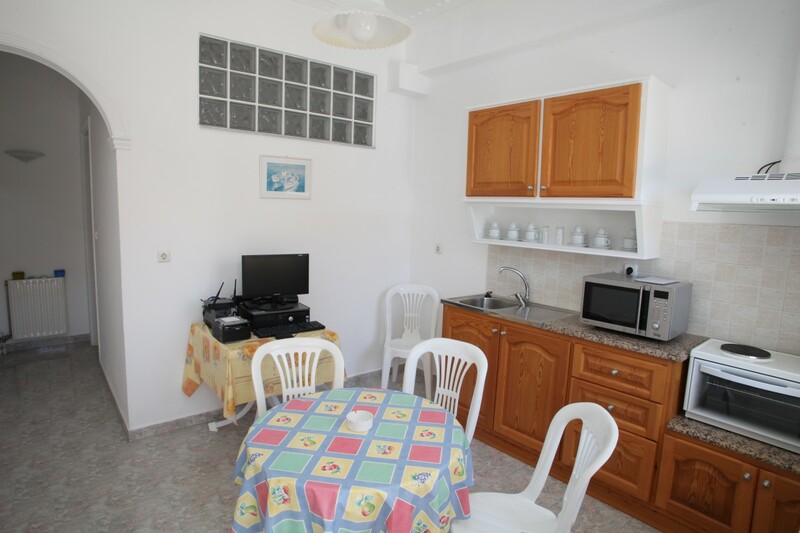 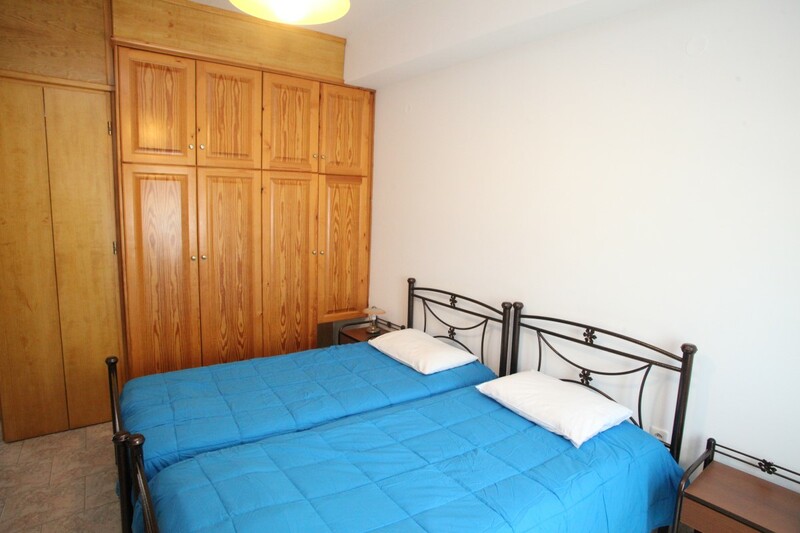 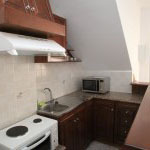 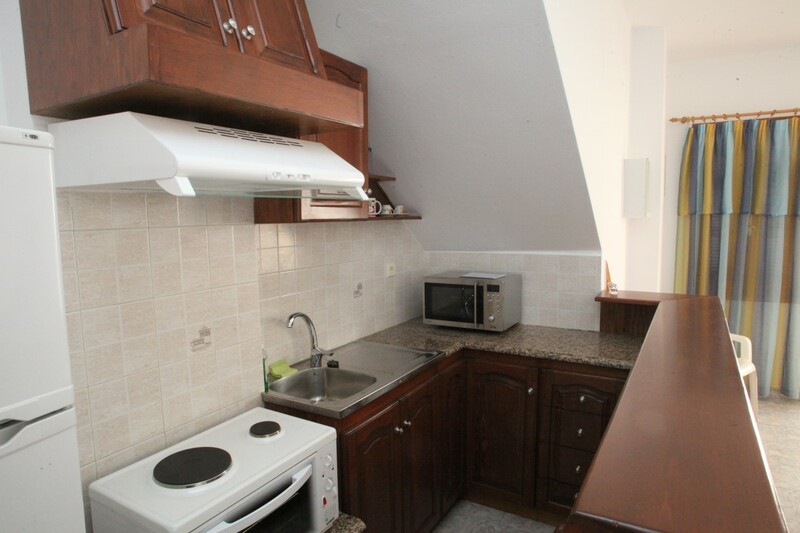 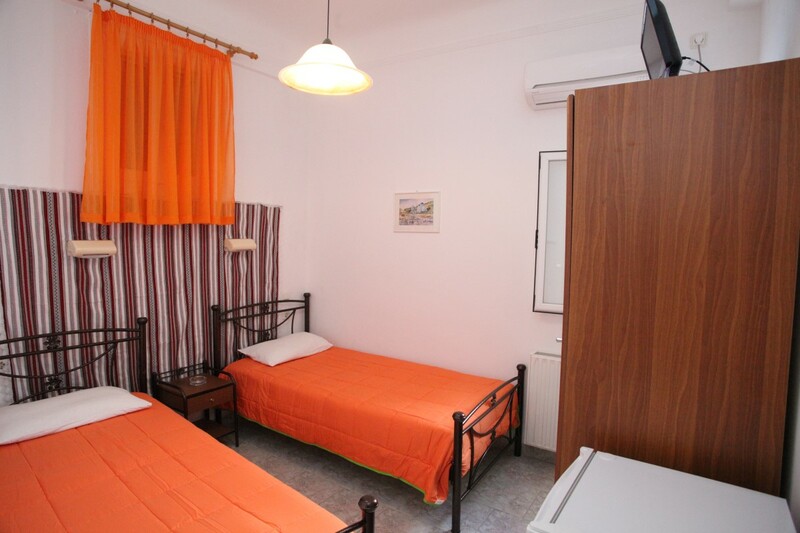 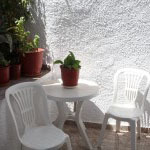 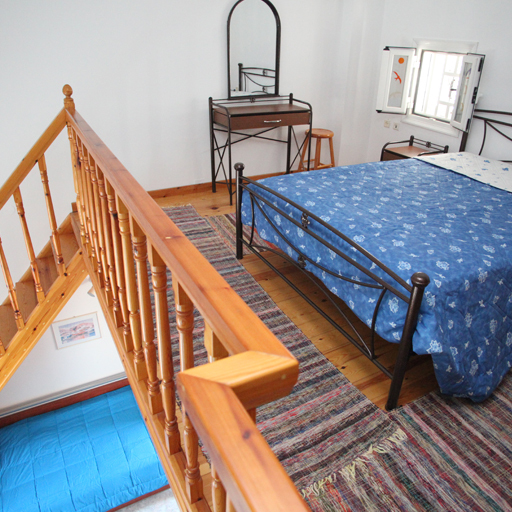 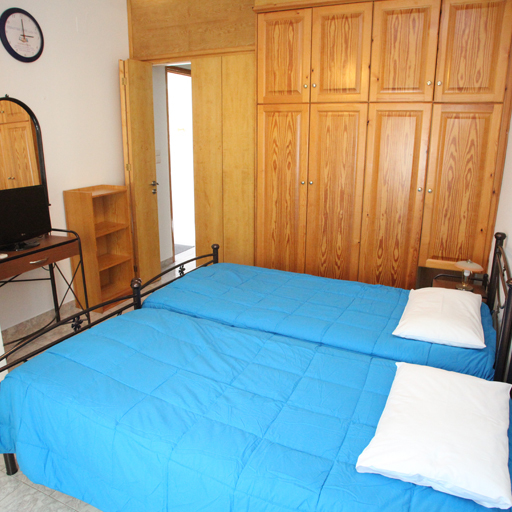 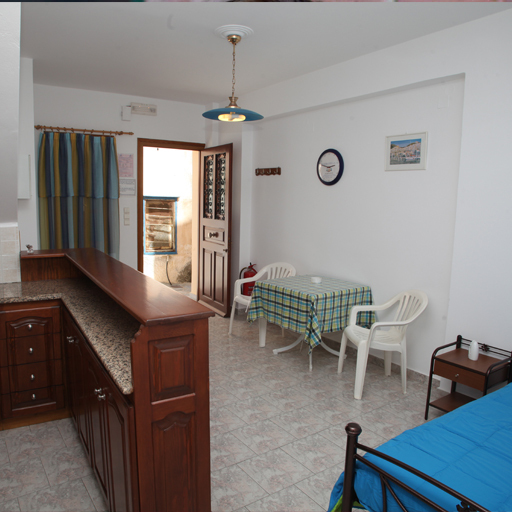 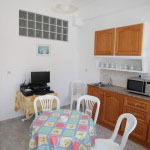 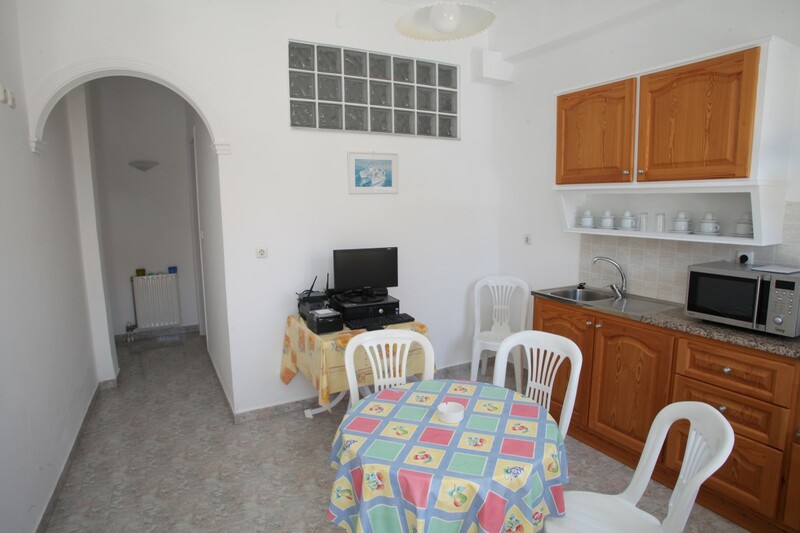 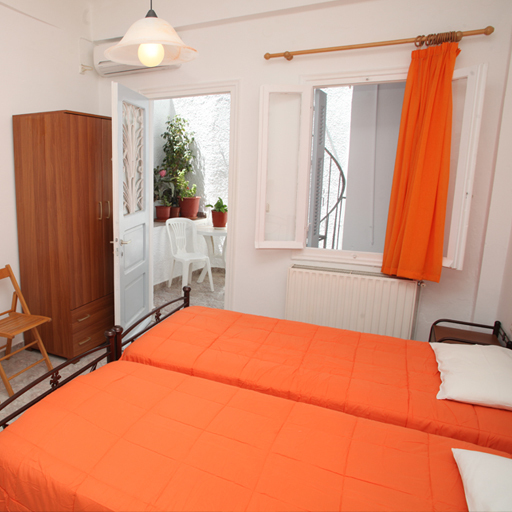 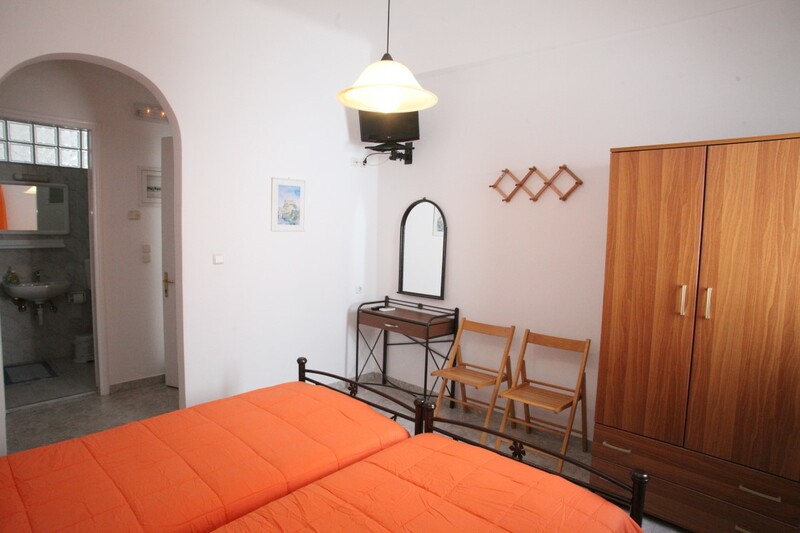 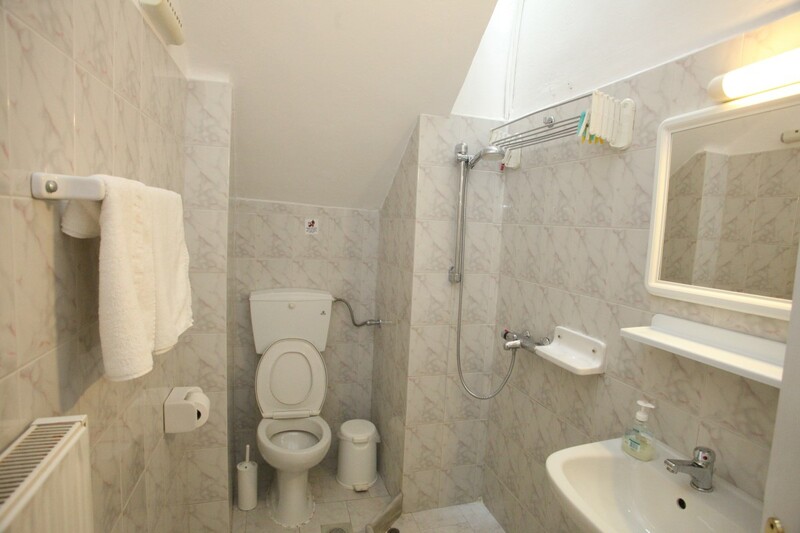 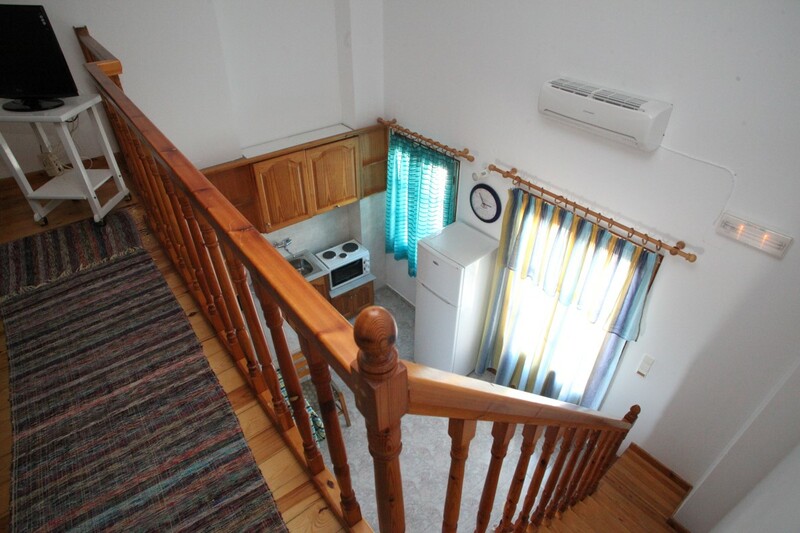 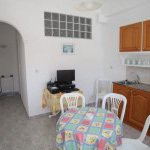 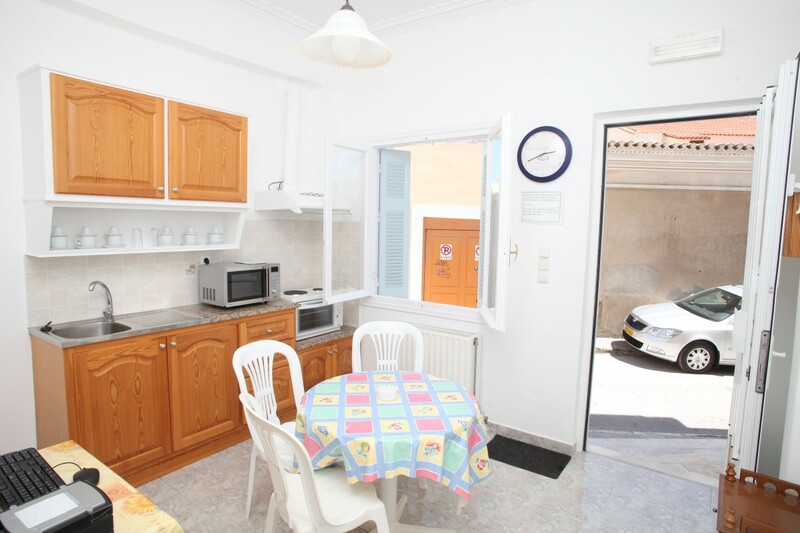 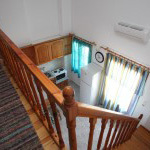 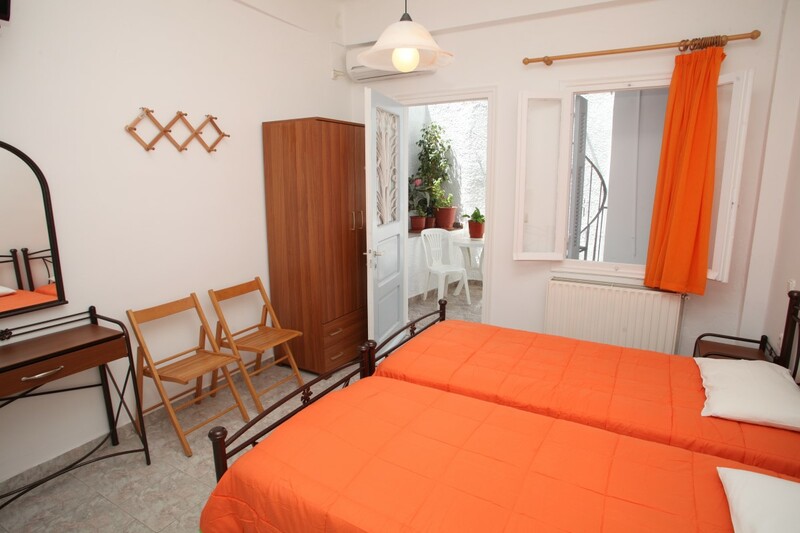 It consists of fully equipped studios, all with kitchen, heating, cooling, TV and free WiFi. 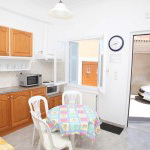 It is situated 100 meters from the port and starting point of buses. 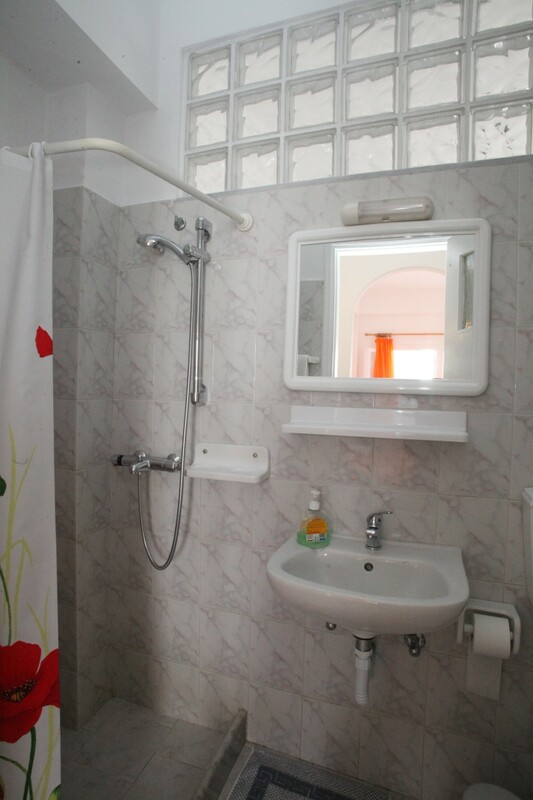 Daily cleaning services and quiet family environment are available. 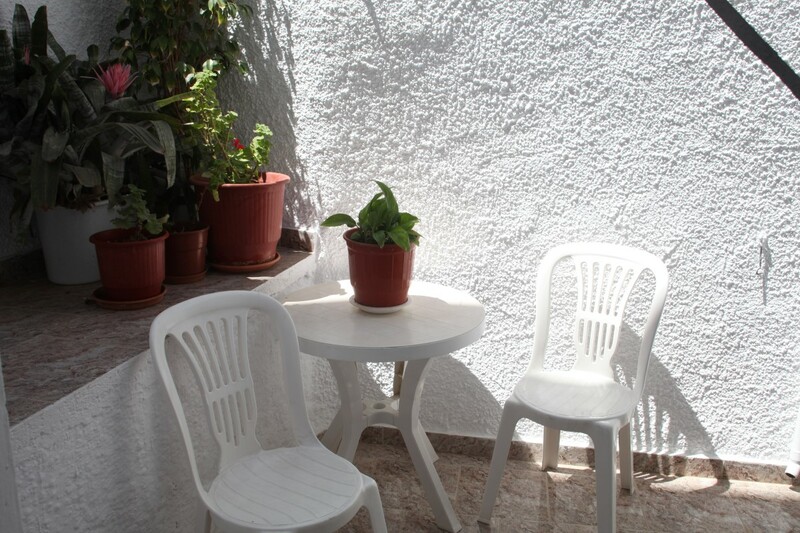 Operates throughout all year. 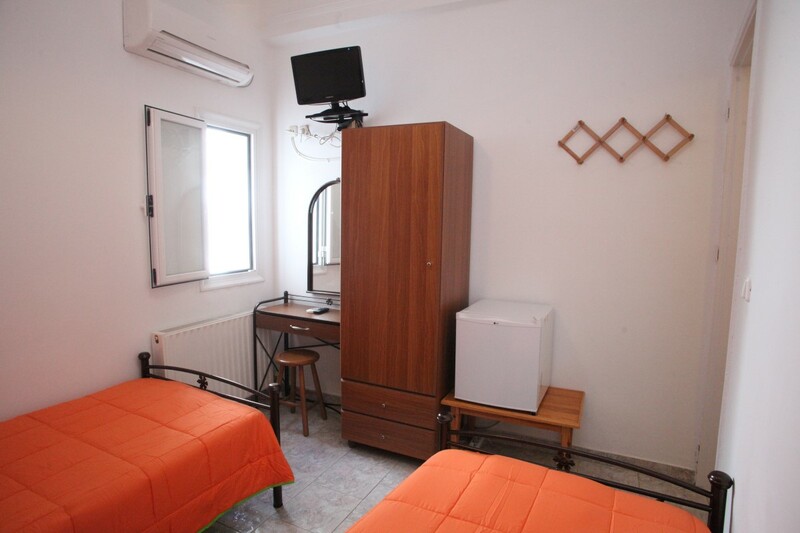 Free parking near the building | Kindergarden | Balcony or veranda | Customer transfer to and from port and airport | Daily cleaning services | Quiet family environment.